Welcome to your dream home! 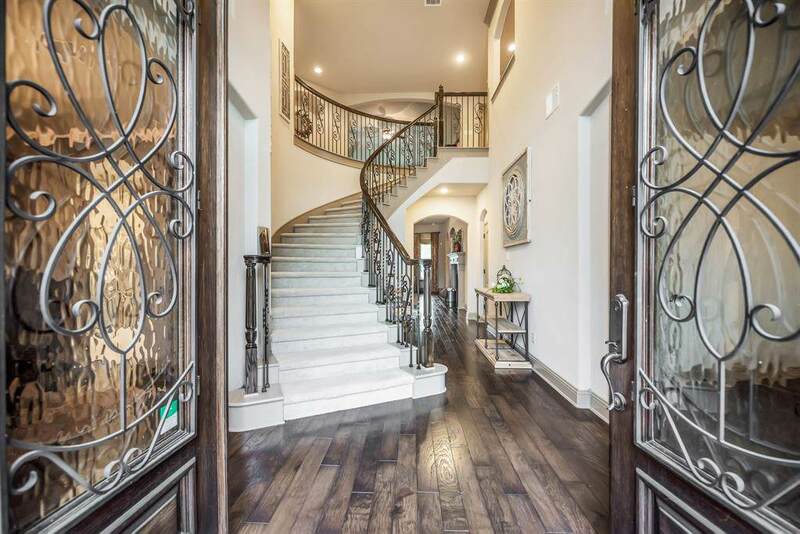 This gorgeous home is situated in well sought after West Ranch. 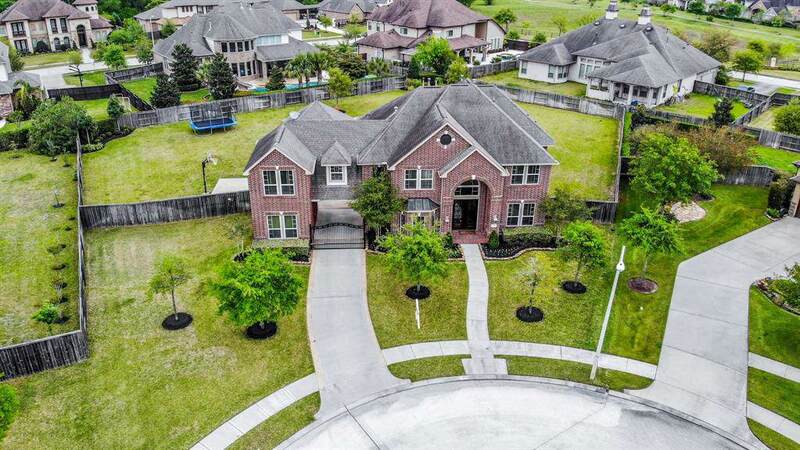 This home sits on over a half acre cul-de-sac lot with tons of amenities. Lets start with the stunning salt water pool and spa in the backyard with a covered patio and outdoor kitchen. There is an outdoor shower and half bath off of the patio. All in a beautifully landscaped yard. 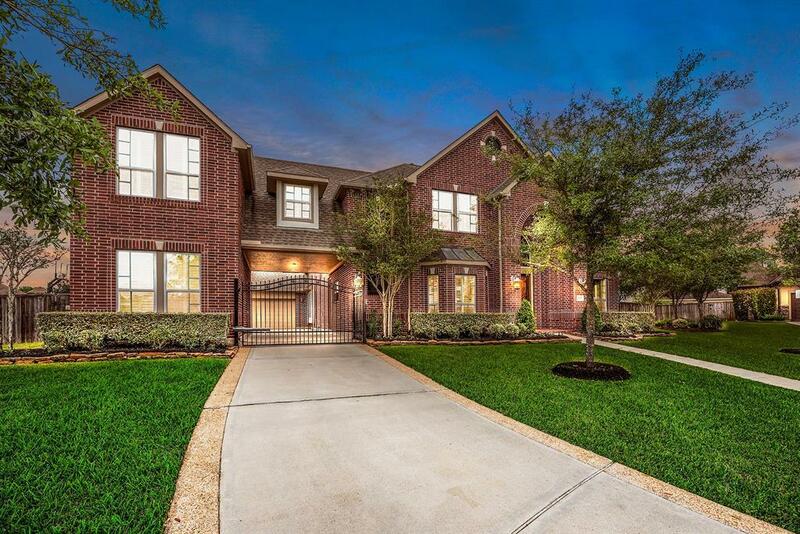 The inside offers hard wood floors, crown molding, a gourmet kitchen with an island, double ovens and granite countertops. 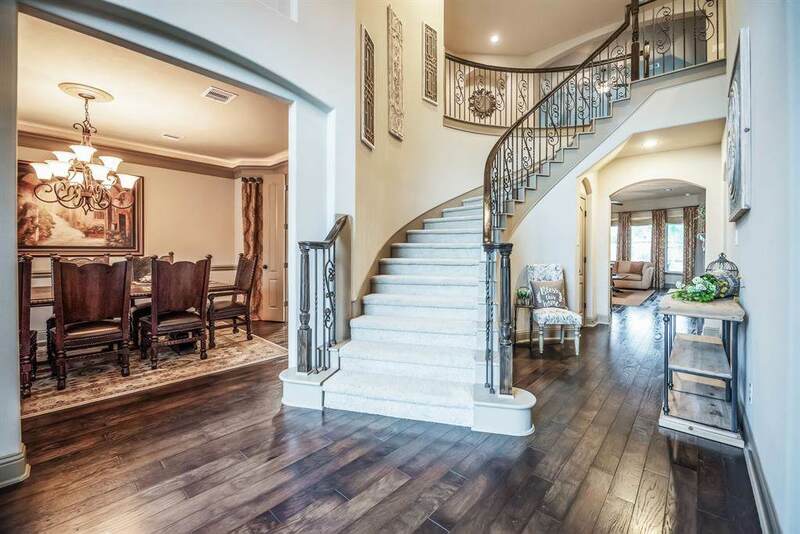 There are two staircases leading upstairs to the media room, large game room and 3 additional bedrooms. All with their own baths. Downstairs you will find an open family room with a beautiful fireplace, study and formal dining room. There is a large breakfast area Indulge yourself in this stunning master suite with a sitting area and fireplace connected to a spa-like master bath.